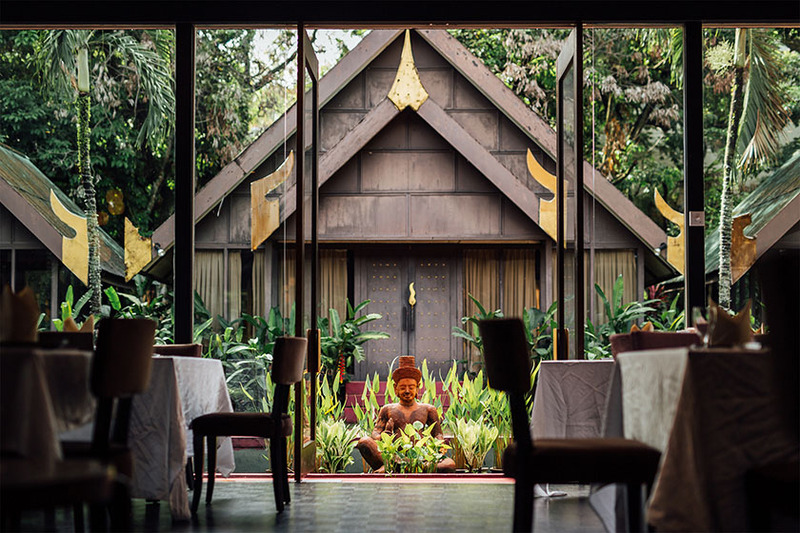 Rama V opened two decades ago as the first Thai fine dining restaurant in Kuala Lumpur. 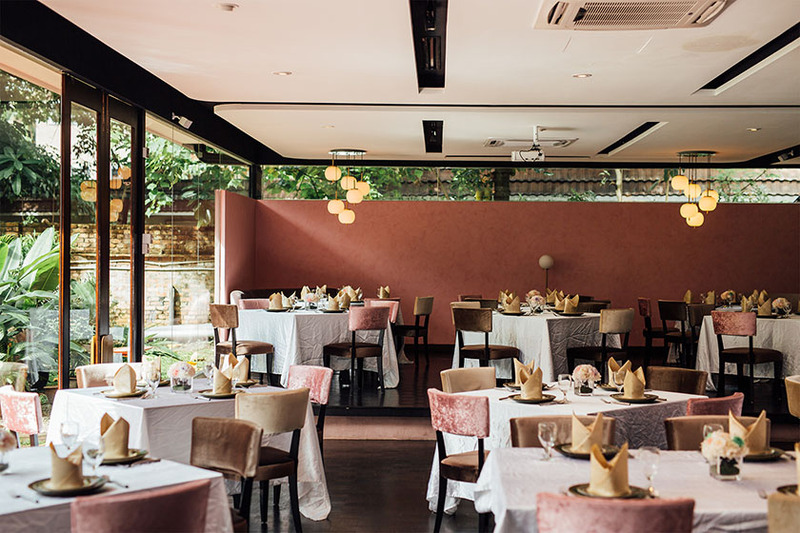 Hidden away from KL’s hustle and bustle, the award-winning restaurant is known for welcoming diners in an opulent and cosy ambience combined with an air of tranquillity and commendable hospitality. 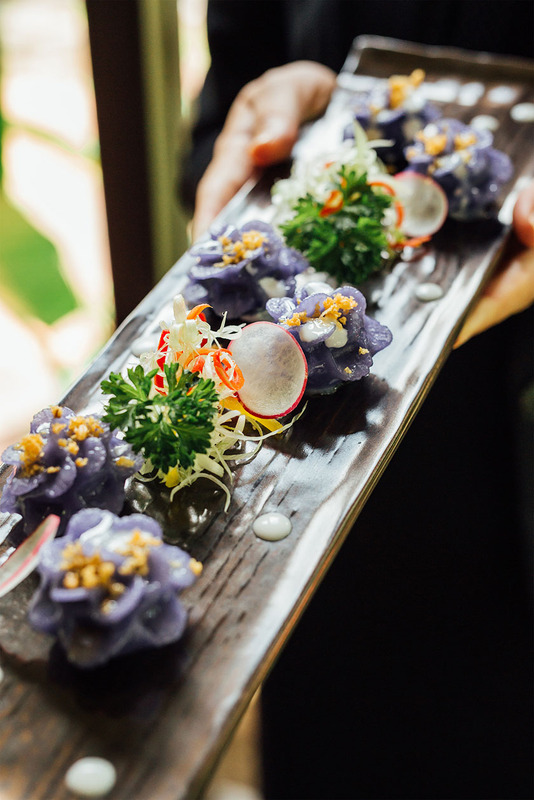 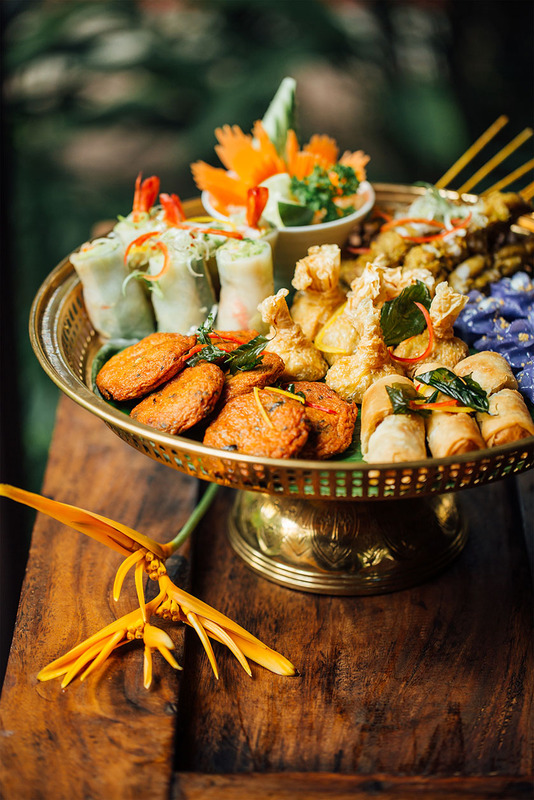 Our team of experienced chefs aims to serve you gastronomical and enjoyable culinary journeys infusing authentic Thai cuisine with contemporary touches. 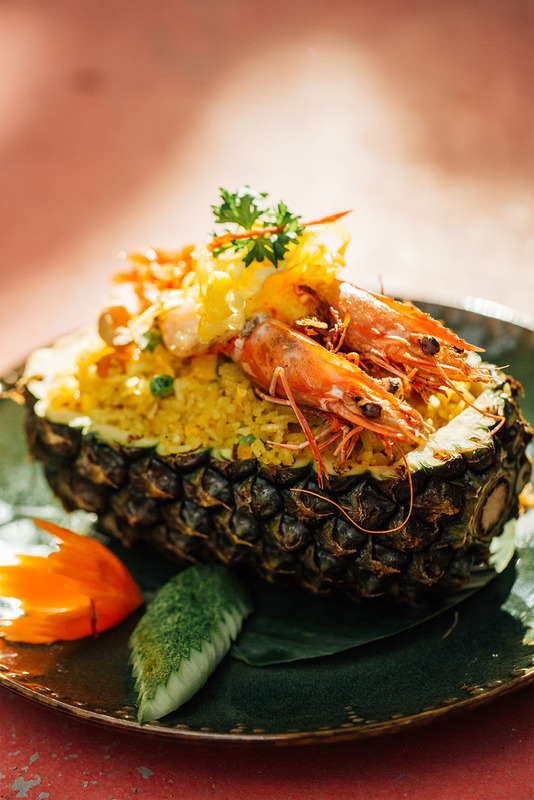 Using herbs, natural seasonings and fresh ingredients, Rama V delivers traditional, punchy yet delicate concoction of flavours for its diners - this is the restaurant that will always leave you fond memories!